Controversies start to stir soon as Zac Efron leaves fans fantasized with his adventure pack Vlog "Off The Grid". "Baywatch" star Zac Efron is back with an into-the-wild themed life adventure pack Vlog. The actor has always been known for his cool styles and different perception of life. 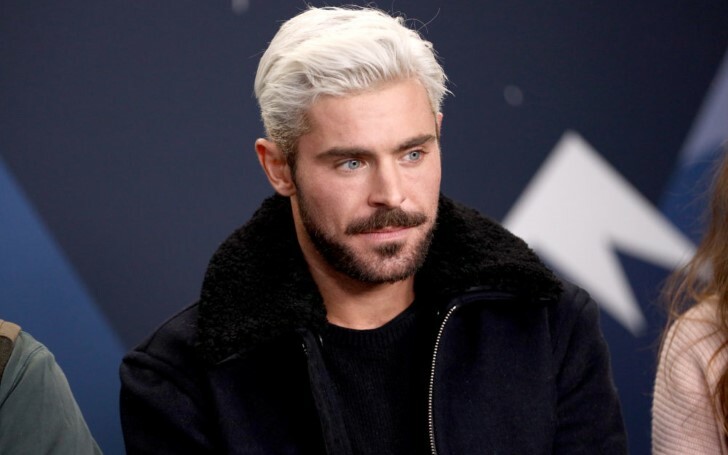 Well, this time the 31-years-old actor has opened an official Youtube channel from which viewers can enjoy the real-life adventure pack of Efron's adventurous travel experiences and fitness videos. High School Musical star premiered his channel with a day-today episode called 'Off The Grid' recently on March 30. A cool VLOG where Zack goes Lake Mohave and his adventure in an SUV with multiple friends. The adventure-packed vlog features a life beyond a materialistic world where Zac along with his buddies go 'Into the Wild' filled with beautiful natural scenery of boys having fun in the rivers, traveling, boating, camping in the woods, sleeping under the stars, wake surfing, working out with stones, and much more. Zac had a major body transformation for the movie Baywatch where he had an intensive workout schedule in order to get such brawny physics. However, some criticisms arose from the star video. Precisely after Youtube shared Efron's post from their official Twitter account. People started firing negative comments as they felt like mainstream celebrities are getting the endorsement by Youtube whereas normal YouTubers are facing backlash for copyrights and demonetization. Check out some of the replies after Youtube's official tweet. The Youtube platform provides opens opportunities for everyone who wishes to share their creative ideas and contents among wide audiences. However, youtube stars like PewDiePie, Mr.Beast, Markipiler are been categorized as "smaller creators", though they get watched by millions of followers. Nonetheless, the clip is also hugely admired and enjoyed by many. Fans and admirers are demanding more of his videos. Well, the 'Fave Movie Star' winner Vlog is definitely appreciable with it's entertaining and motivating contents.